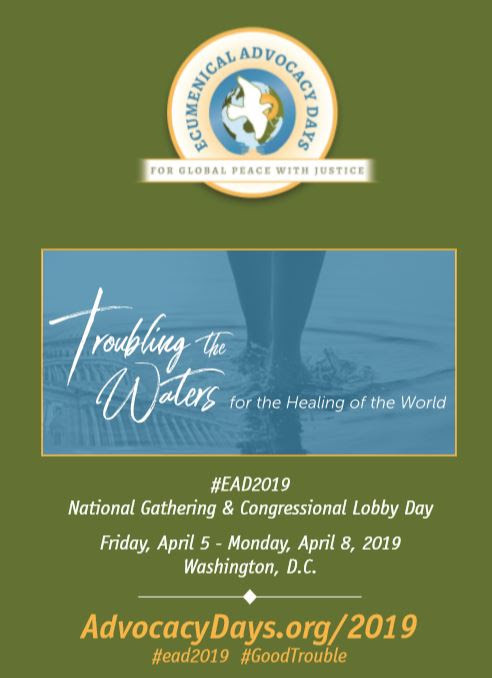 Please join Disciples from across the nation and our UCC partners at Ecumenical Advocacy Days at 6.45 pm on Saturday night, April 6th. Our guest speaker will be our General Minister and President, Terri Hord Owens, who will speak about justice advocacy from the perspective of a church living into a pro-reconciling, antiracist identity. 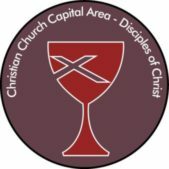 This will take place at the DoubleTree in Crystal City, 300 Army Navy Drive, Arlington, VA: https://doubletree3.hilton.com. Please RSVP by Monday, April 1st, to Ken Brooker Langston at revkenbl@yahoo.com. Again: Please RSVP ASAP since space is limited and an exact count is needed. Also, the Rev. Miriam Gentle, Moderator of the Capital Area Region, will be part of a Saturday panel discussion about Cuba at the Ecumenical Advocacy Days. The panel will be moderated by Angel Luis Rivera Agosto from Global Ministries.